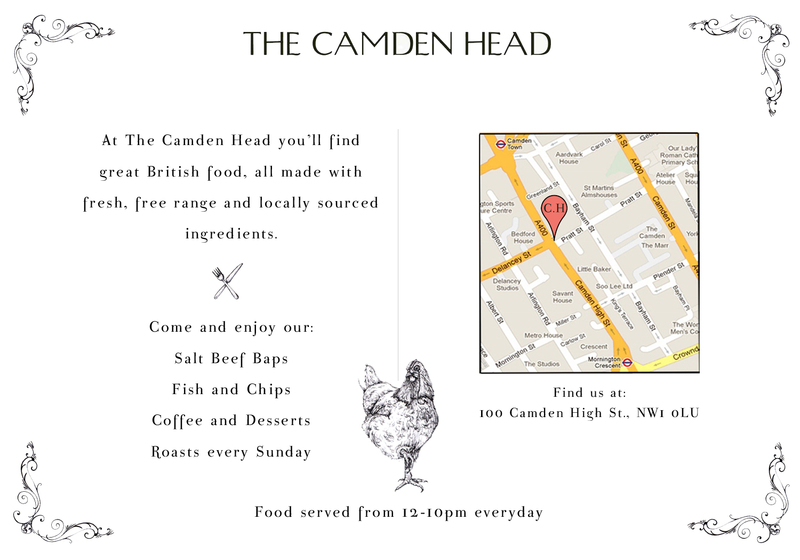 recently I've been doing a bit of graphic design work for The Camden Head pub. Nothing major, but it's kept me busy! 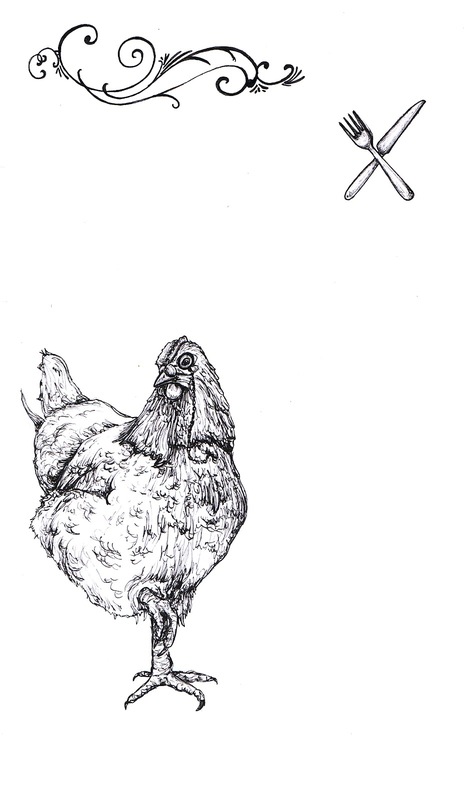 Go to draw a chicken with a monocle. It's nice to visit your site. 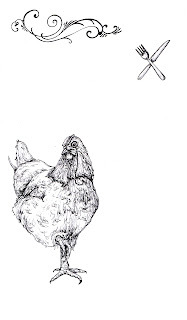 I really appreciate your work very impressive. I check you site and i was so amaze. Great job.